A slight variation of MODEL NS101, this one uses straight finials instead of the curved 'hook' yet still maintains the 'Country English' look with mixed metals. 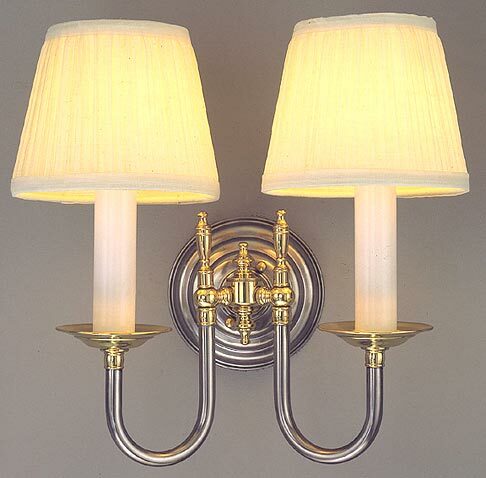 Colonial in style and delicate enough for placement in many settings. Looks great in other metals like polished brass, nickel and even our bronze!